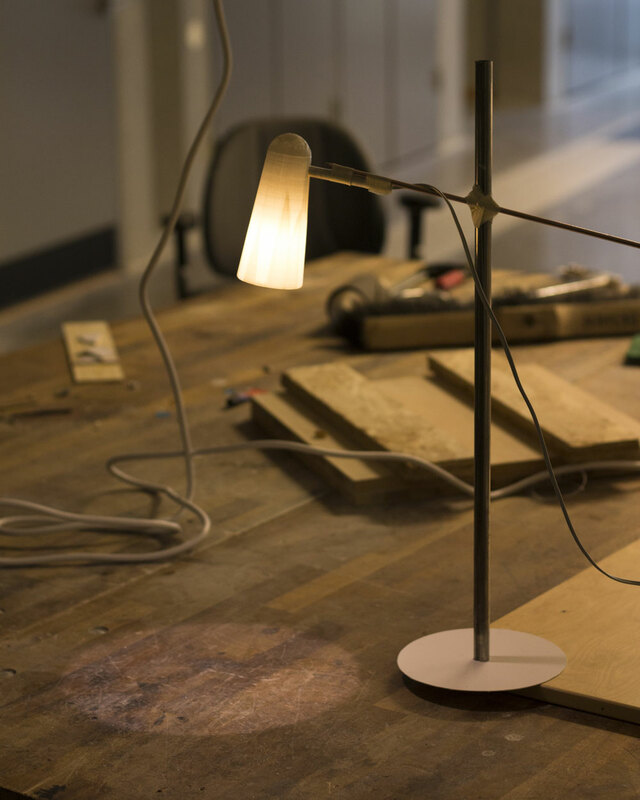 Lux is a desk luminaire for your working place, either at home or in the office. 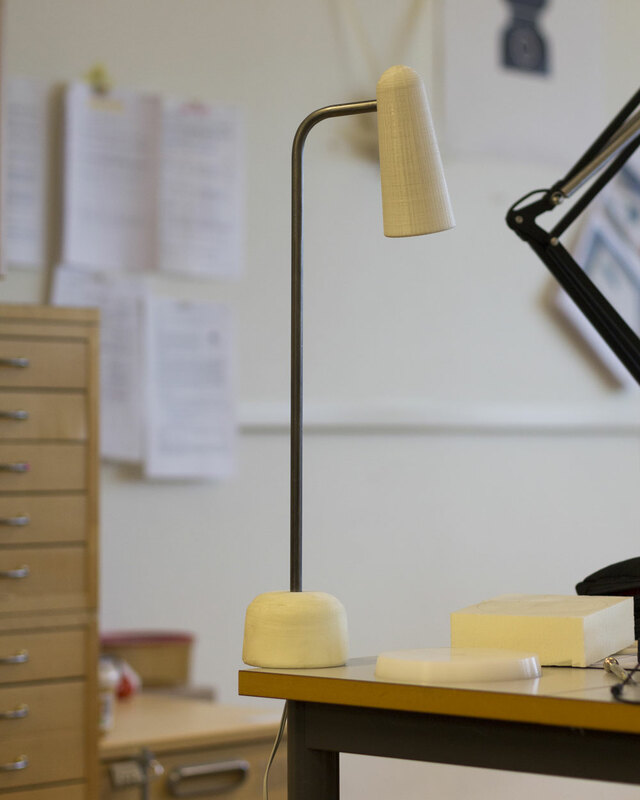 The light beam is adjustable in its size and supports therefore different activities such as reading or writing with various light moods. 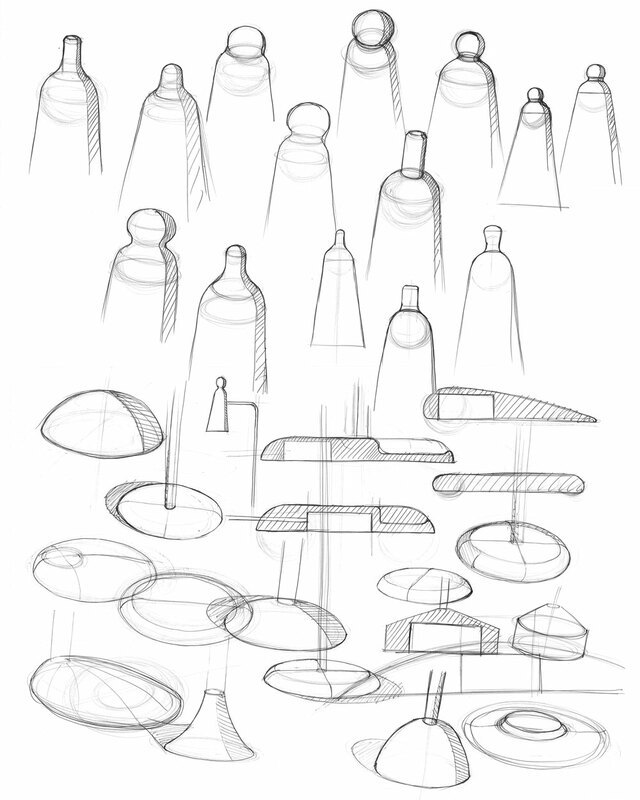 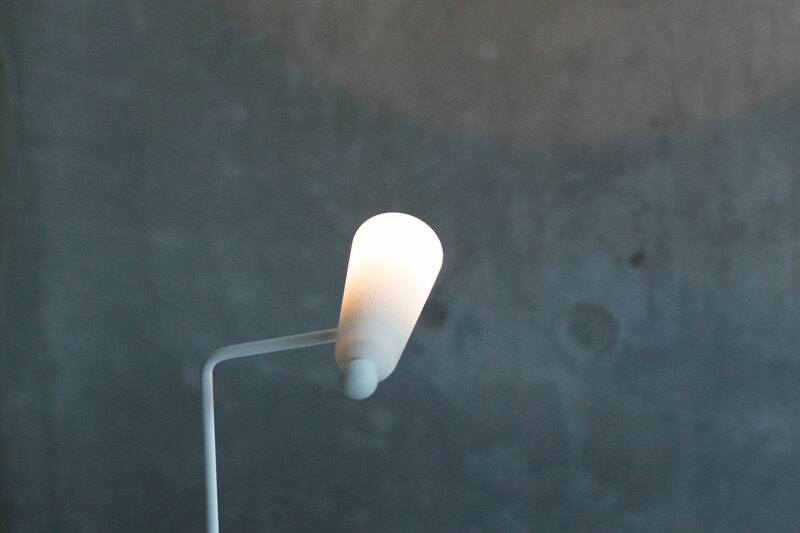 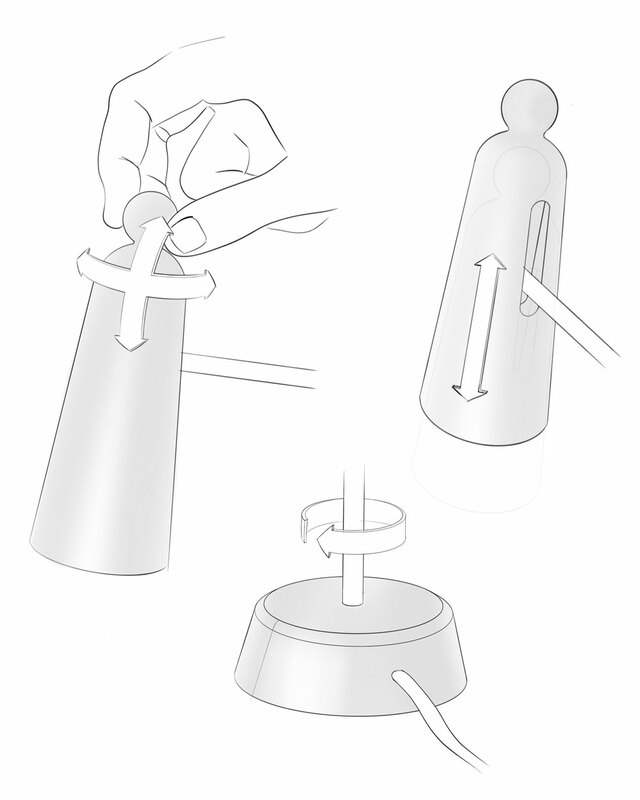 In order to create the desired light, the user easily moves the lampshade itself. 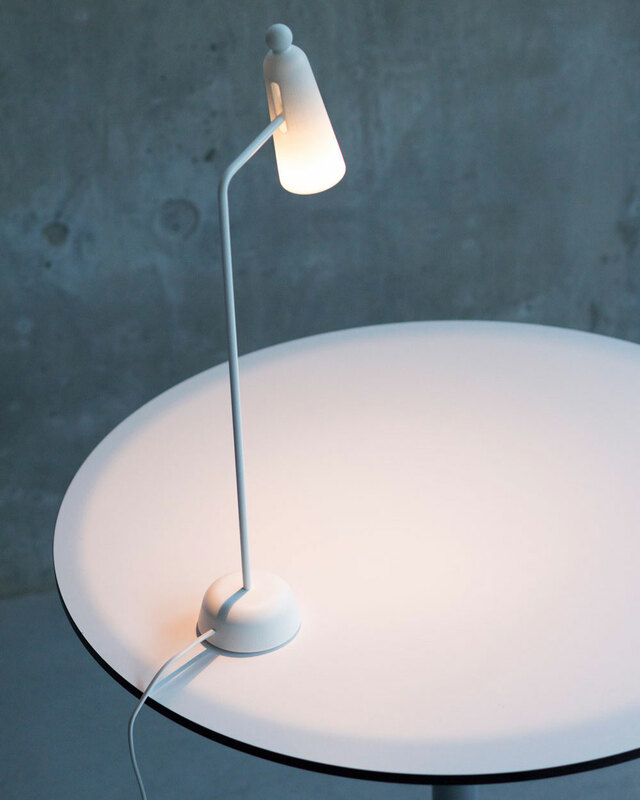 Lux has a clear and minimal appearance and creates a harmonic light atmosphere.